WE FIX WASHERS RIGHT AWAY! A washing machine can really stress you since it has a few more inconvenient things other than the repair itself. This comes about especially when your washing machine will not stop spilling water all over the floors. 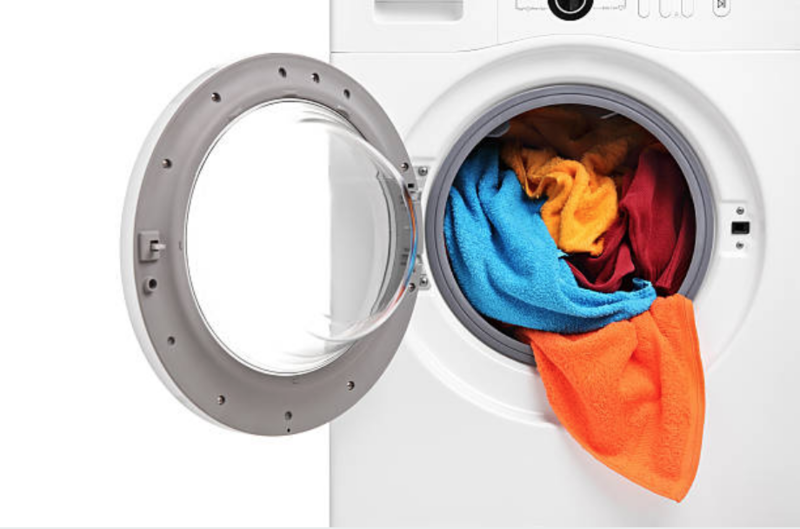 Worry not about a broken washing machine because we are here to repair your washing machine whenever it breaks down. Our services are spread throughout Garland TX and any surrounding areas such as Frisco, Dallas, Plano and McKinney. Our company has been a staple of Texas for many years and therefore if there is information that you need to know about our company, just inquire from the locals around. They will give you all the information about our company since they are familiar with the services of our company. 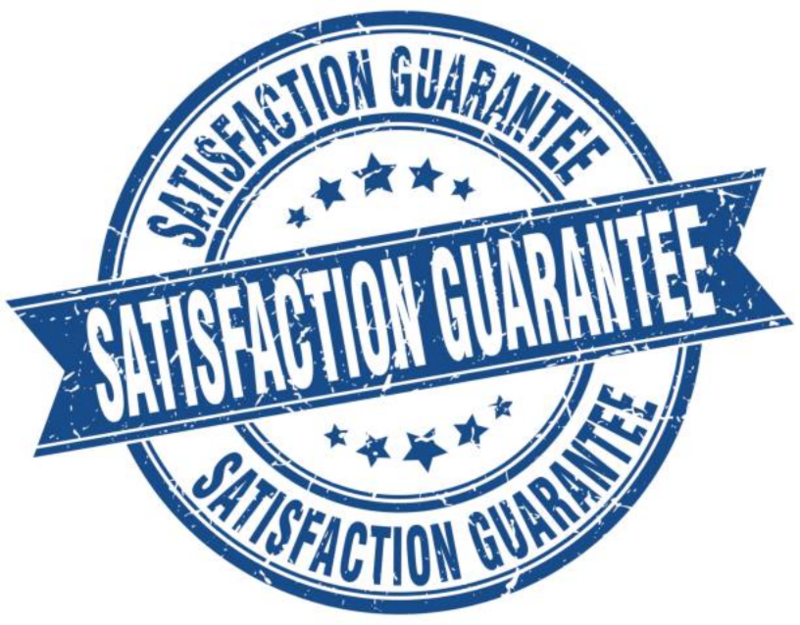 In case you never knew, we guarantee 100% customer satisfaction since we stand behind our work. Washing machines come in different brands. There are those brands that are of high quality while others are of low quality. However, all these brands are prone to breaking down after some time under heavy use. They have so many moving parts that are used on a regular basis and therefore after a year or two, you won’t fail to experience problems. Any time you experience any of the above problems, call us on speed dial. Our technicians are always standing by to give you assistance at the hour of your need. You need not to stress yourself thinking of what you are going to do with your broken washing machine.